Operating as an alternative space for people to meet each other, Gharem Studio’s main goal is to cultivate natural and organic growth in the local art community, without any outside influence. 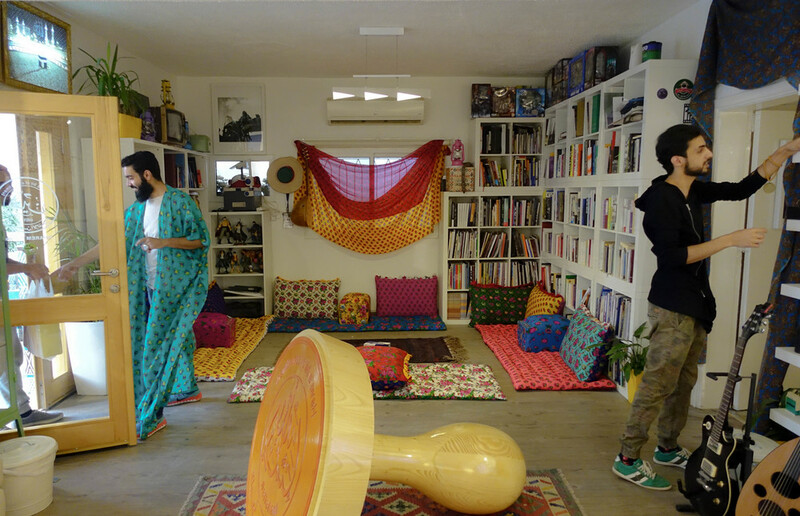 Gharem Studio has, thus, adopted an inclusive attitude. “I want this space to act as a guide for everyone who utilizes it to [be able to] come up with ideas and initiatives, [and for it to be] a place where people can be natural,” said Gharem. “When I was younger I suffered from what I call being ’a double dealer,’ where in front of society you are a certain person and behind closed doors you are someone else. [With Gharem Studio] I’m trying to create a holistic environment. I might have made mistakes in the past, but I want the next generation of artists to learn from me,” he added. 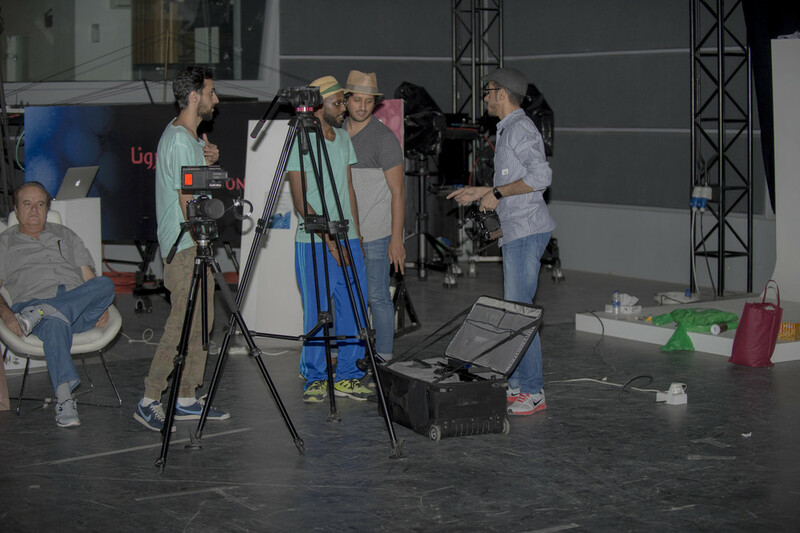 The studio was created from Gharem’s desire to take advantage of living in a contemporary society and address issues that arise from living in such circumstances. 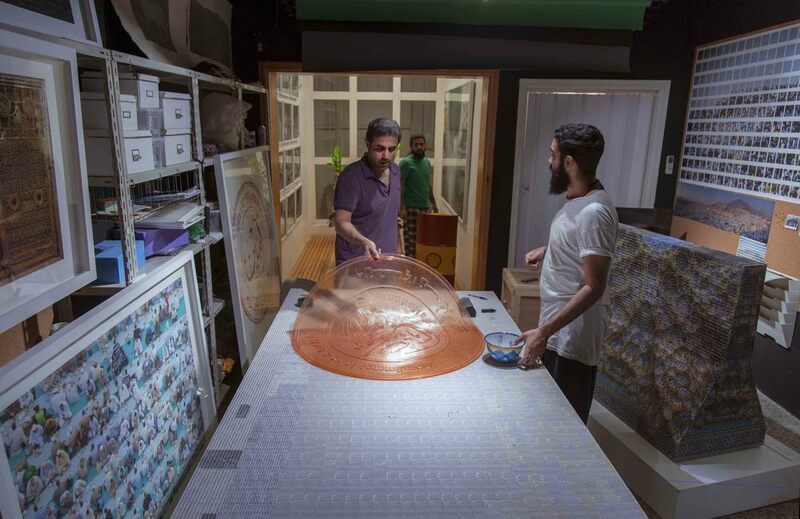 According to the artist, people need a place to freely do what they love, and Gharem Studio is aimed at making people feel that way—like they are a complete citizen. It is a place where one can contemplate societal issues without worrying about ideology, and have help in directing new conceptual ideas and initiatives; but most importantly, it is a space where artists can be true to themselves.